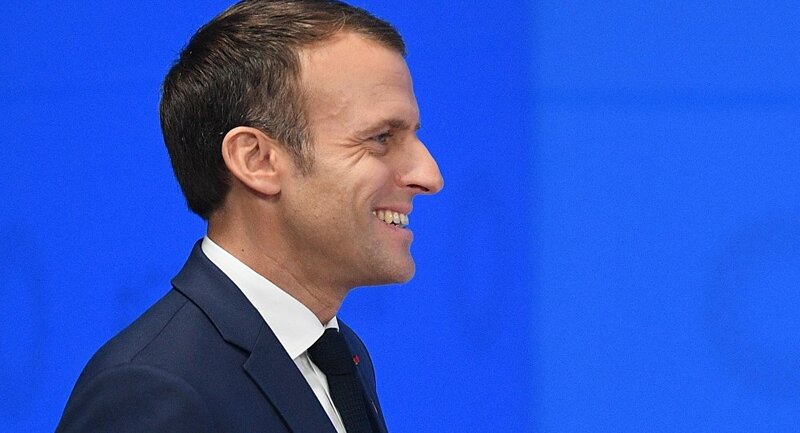 According to the sources, Macron is thinking about organizing the referendum on May 26, the day of the elections to the European Parliament, and the chances that the vote will be held on this very day are "very high," the outlet reported. The sources noted that the department of elections at the French Interior Ministry, responsible for holding the vote, had already reserved envelopes and ballots necessary for the referendum and are waiting for the "green light" from the president. The newspaper claims that Macron has almost made up his mind about the referendum, however, the outlet did not provide any details about the potential referendum itself. The wave of so-called yellow vests rallies, which have been marked by violence, clashes with law enforcement agents and public disorder, started in France in mid-November 2018. The government ultimately decided not to raise fuel taxes (the proposed move that had triggered the rallies in the first place), and introduced other measures to improve the country's socioeconomic situation; however, tens of thousands of protesters continue to take to the streets across France every weekend.